An NHS whistleblower who was unfairly sacked and “vilified and bullied” after exposing safety concerns at a hospital he worked in has been awarded £1.22 million in damages after a 15-year legal battle. Interview with Whistleblower Doctor after his 15-year legal battle. An NHS whistleblower who was unfairly sacked and claims he was “vilified and bullied” after exposing safety concerns at a hospital in Coventry, has been awarded more than a million pounds in damages. Dr Raj Mattu, a cardiologist, has been caught up in a 15-year legal battle to resolve the case. During that time Dr Mattu said he’d been the victim of a witch-hunt after making the claims. 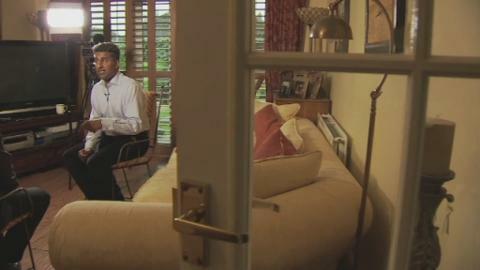 He says he’s now relieved the case is over – and has been speaking to ITV News Central’s Callum Watkinson…. n 2001, he first publicly exposed over-crowding on wards and fears for patient safety at the Walsgrave Hospital. In 2002, he was suspended by the University Hospitals Coventry and Warwickshire Trust on full pay after being accused of bullying. He was sacked in 2010, but a Birmingham Employment Tribunal ruled that he had been unfairly dismissed.